This year, Bioré® Skincare is proud to announce that award-winning actress Shay Mitchell is their newest Brand Ambassador. 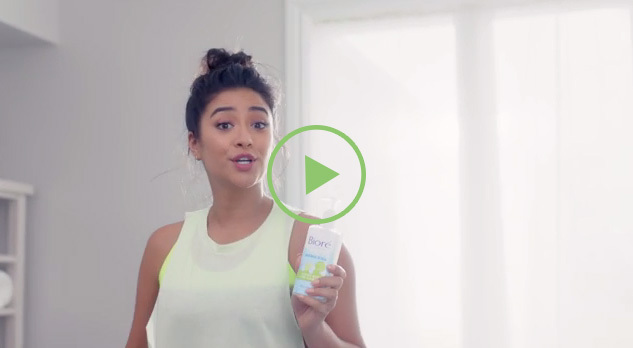 Shay will serve as the face of the Bioré® brand for 2016, and will be featured in upcoming campaigns for the brand’s new Baking Soda cleansers hitting shelves early this year. A renowned actress, author and blogger, Shay has been featured in modeling campaigns from Bangkok to Barcelona. She has starred in hit television series, is the co-author of a novel about a trio of young Hollywood hopefuls, and the co-founder of a popular lifestyle website and blog. 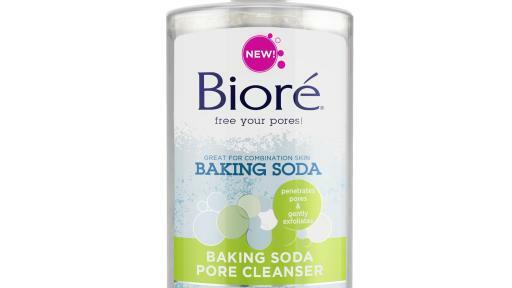 As the new face of Bioré® Skincare, Shay Mitchell will help the brand introduce the launch of two new Baking Soda cleansers. 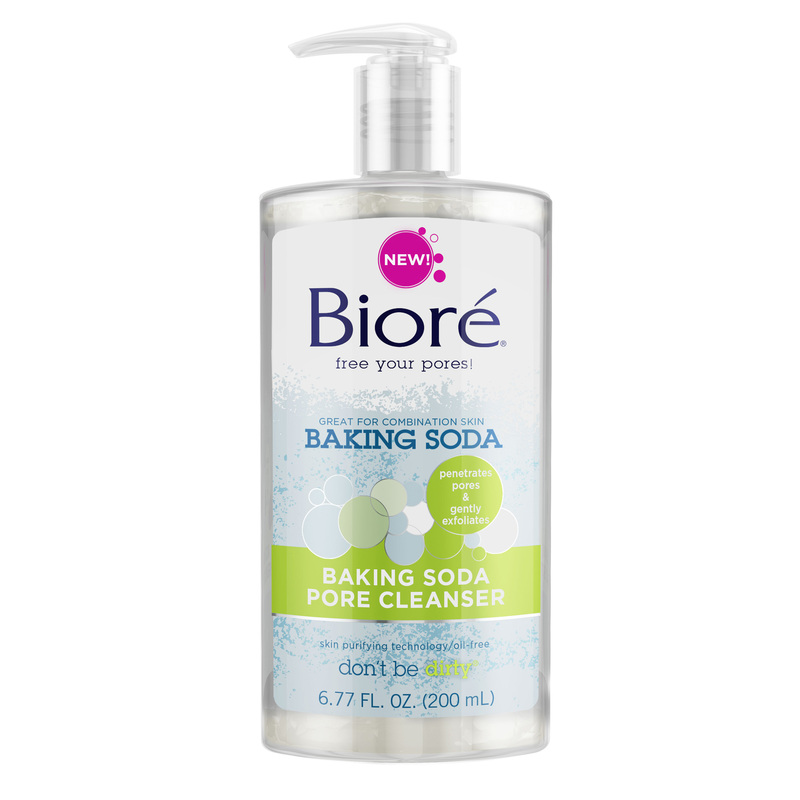 The Bioré® Baking Soda Pore Cleanser is a dual-action liquid cleanser that deep cleans and exfoliates, leaving skin feeling soft, clean and smooth. 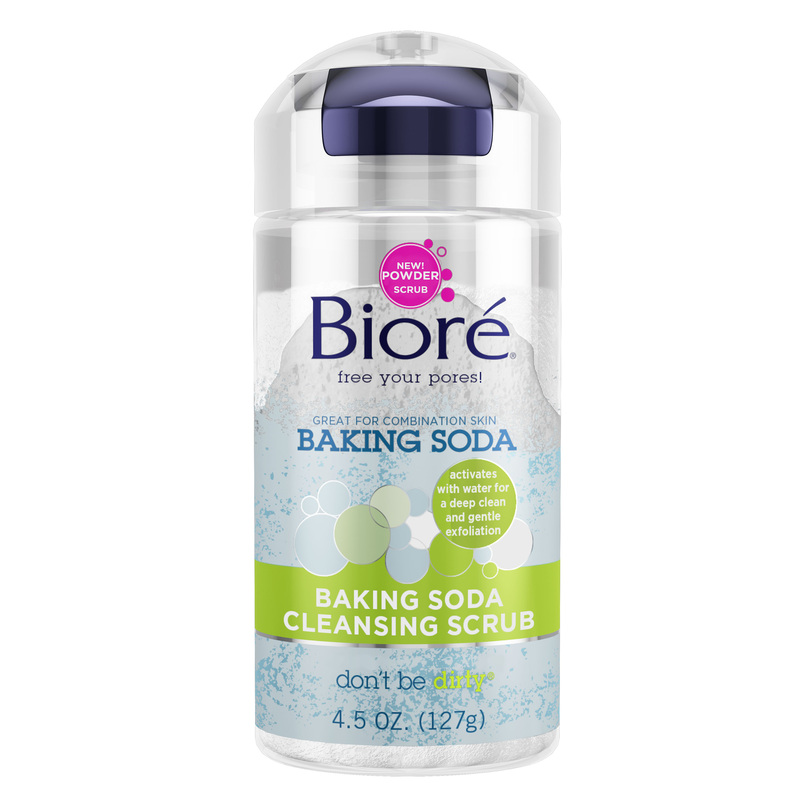 The Bioré® Baking Soda Cleansing Scrub is an ingenious concentrated powder cleanser that foams up on contact with water, leaving skin 2.5 times as clean as a basic cleanser. 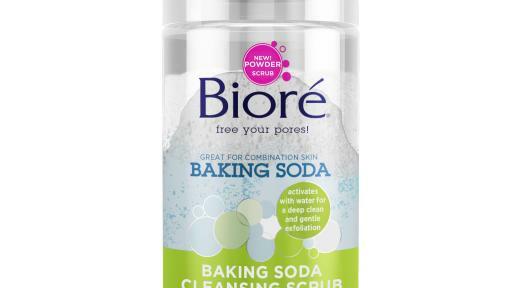 Harnessing the cleansing power of baking soda, Bioré® Skincare’s new Baking Soda cleansers work to powerfully deep clean dirt and oil from pores, while gently exfoliating dry flaky skin--- making both cleansers ideal for combination skin. Bioré® Skincare products may be purchased in select food, drug, and mass merchant stores. For more information, visit www.biore.com. Kao USA Inc. is a leading manufacturer of premium beauty care brands that are recognized around the world for their innovation and quality. The Kao USA Inc. portfolio includes Ban® antiperspirant deodorants and Total Refresh® Cooling Body Cloths; Jergens® and Curél® hand and body lotions; Bioré® facial care; John Frieda® Frizz-Ease®, Luxurious Volume, Sheer Blonde®, Beach Blonde®, Brilliant Brunette®, Radiant Red®, and Precision Foam Colour professional hair care products. Founded in 1882, Kao USA Inc. is a wholly owned subsidiary of Kao Corporation.